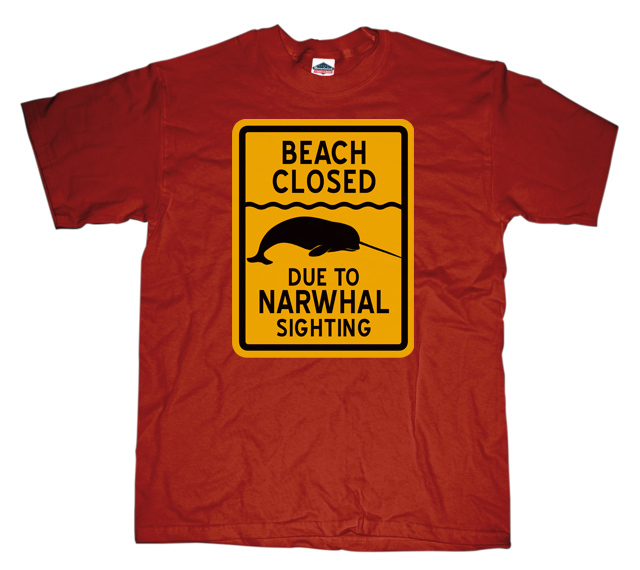 Beach Closed due to Narwhal Sighting - Have you ever even heard what a narwhal sounds like!!? Not the most comforting of animals noises. So best to stay far far away from narwhal beach areas.